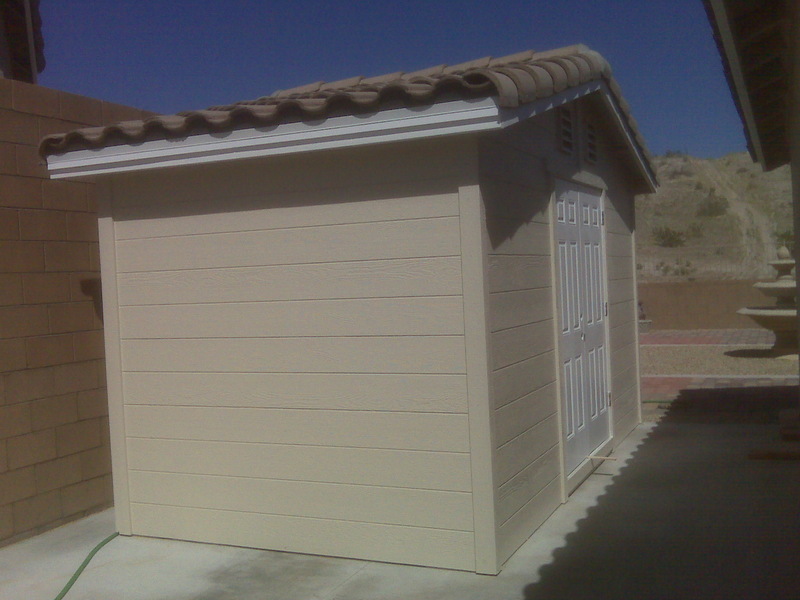 Do you need to reclaim your garage for your car? 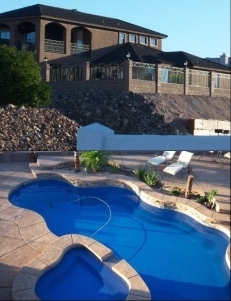 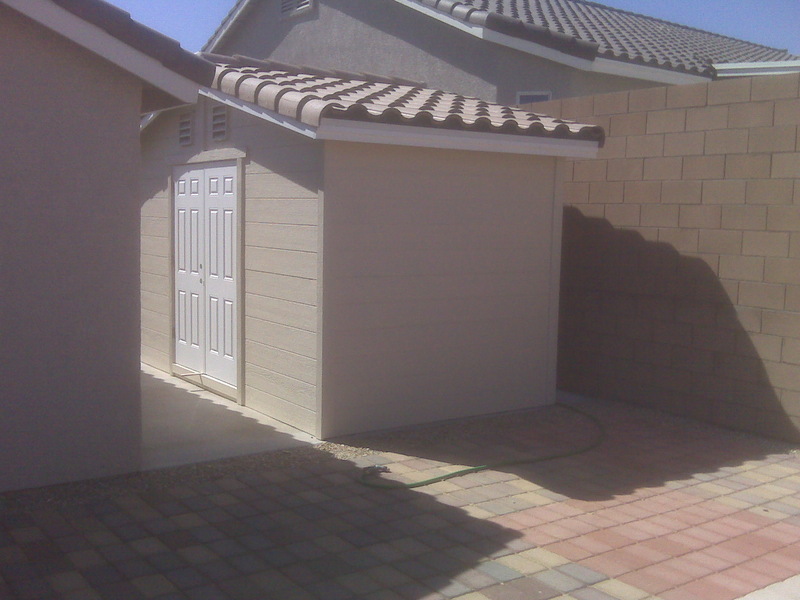 Need a place to store all of your pool or gardening equipment? 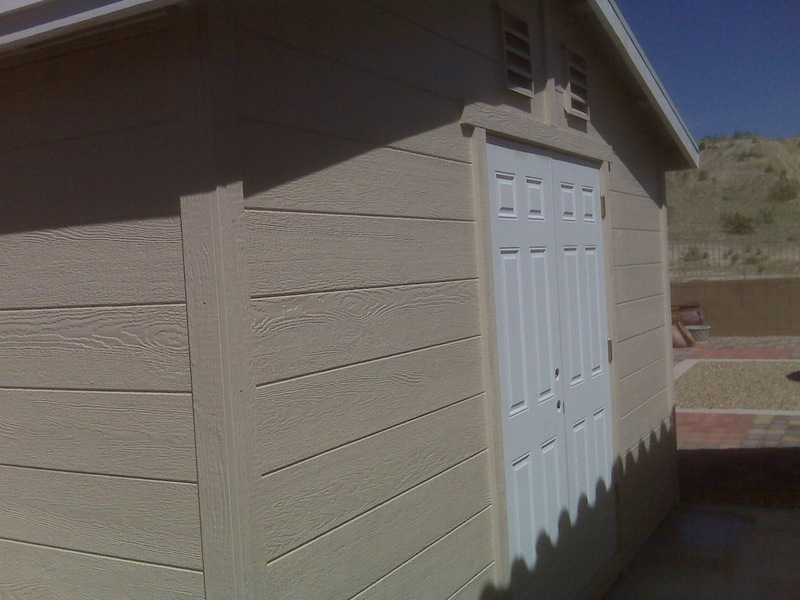 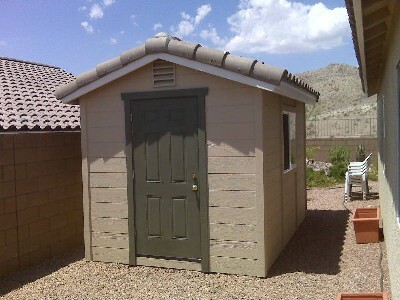 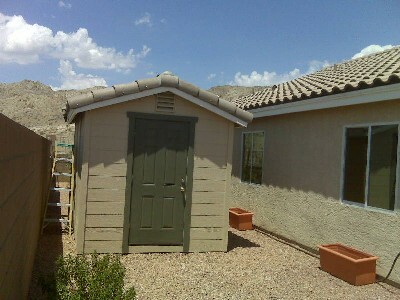 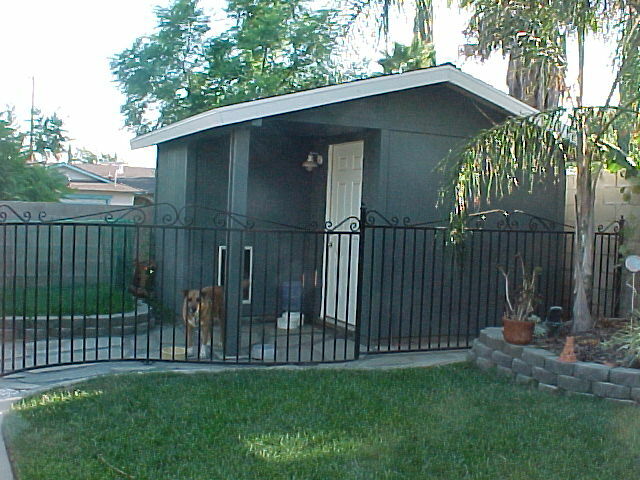 Consider an affordable storage shed by A Better Builder.